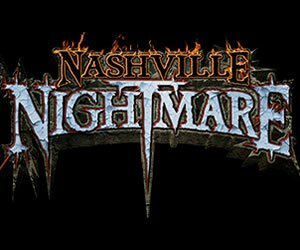 Get ready for some thrilling adventures this Halloween with Zombie Hunts & Shootouts in Tennessee! Whether they come up from underground, out from the woods, or suddenly appear out of the darkness, be ready! 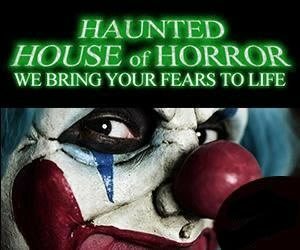 Get a good scare in this Halloween as the chase is on. Guthrie Pumpkin Farm Riceville 203 days ago Rate Now! 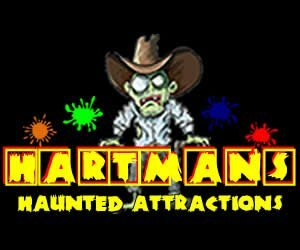 Haunted House of Horror Courtland 204 days ago Rate Now! Kyker Farms Corn Maze Sevierville 237 days ago Rate Now! Zombie Daze Holladay 20 days ago Rate Now! 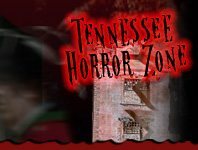 Founded in 2011, TennesseeHauntedHouses.com is a simple and unique online haunted event & attraction resource created to make it easy for locals to find Haunted House, Spook Walk, Corn Maze, and other Halloween Attractions in their local area.